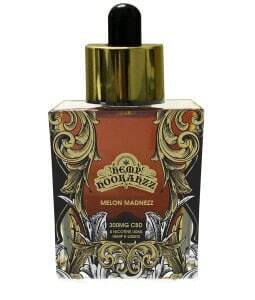 Get Hemp Hookahzz coupon codes here! Get CBD vape & concentrates. 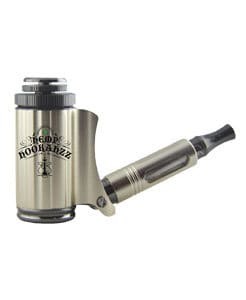 15% off site-wide Hemp Hookahzz coupon code! Get CBD vape e liquids and concentrates. At Hemp Hookahzz, our CBD e liquids contain the highest quality, full-spectrum Hemp CBD available, and are offered in a variety of sizes and strengths. Healthier, more affordable alternatives to smoking. 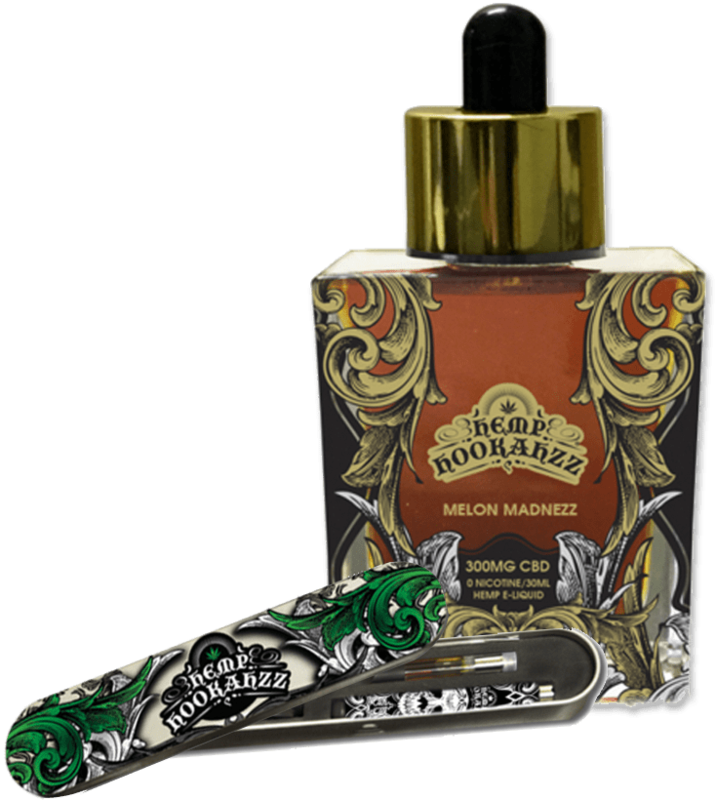 Save money now with Hemp Hookahzz coupon codes! Since their introduction in 2004, e-cig products have increased drastically due to their exclusion of harmful toxins found in tobacco products, and the unpleasant smell, ash, and second-hand hazards associated with traditional cigarette smoke. However, not all e-cigs are created equal. 99% of e-cig and e-liquid products today are made in China with no regulations. These products often include acidic, synthetic ingredients such as non-US food grade Propylene Glycol, and even carcinogens such as formaldehyde. USA natural-food-grade ingredients safe to eat. Vegetable Glycerin based (NO PG added). Do you know what’s in your E-Liquid? The electronic cigarette industry in the USA is not currently regulated. Many Vape Products on the market are manufactured in China with no quality assurance. Most E-liquids on the market are acidic and include added Propylene Glycol which is allowed in the USA only if it passes USP grade inspection. Unlike many of our competitors, Hookahzz does not add any PG to our products. 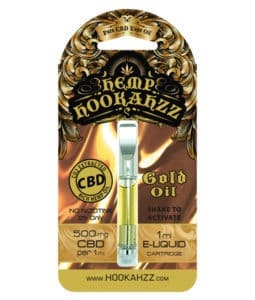 Ingredients: Hemp Hookahzz CBD e-liquid contains US food grade vegetable glycerin, natural CBD hemp oil, and flavoring. That’s it! Our ingredients are simple, natural, and will satisfy any nicotine fix—with a refreshing taste and the added benefits of CBD. Vaping CBD will assist in easing your anxiety and getting better sleep, which in return, in many cases, will boost a person’s brain power and strengthen things like memory. Why Choose CBD E-Liquid For Your E-Cig? CBD, or cannabidiol, is a non-psychoactive component of cannabis and believed to be the most prominent, naturally-occurring cannabinoid with the greatest therapeutic potential. When you vape with CBD e-liquid, you will feel NO high. CBD is legal in the US and is considered a nutritional supplement under US law. While Hemp Hookahzz cannot make any claims about CBD (due to FDA regulations), we can tell you that our CBD e-liquid is non-synthetic, and a natural constituent of industrial hemp oil. Our CBD e-liquid products are carefully developed under US regulation, and manufactured in a US-based, FDA-approved facility. Our Natural Ingredients Set Us Apart, Our Delicious Flavors Set Trends! Our CBD e-liquids not only provide the medicinal benefits of cannabidiol, they taste fantastic! Choose from the rich melon flavor of Pink Diva, mouthwatering tropical Mangozz, our top-selling Melon Madnezz, tangy and crisp Double Applezz, and the clean and cool Fresh Mintzz. 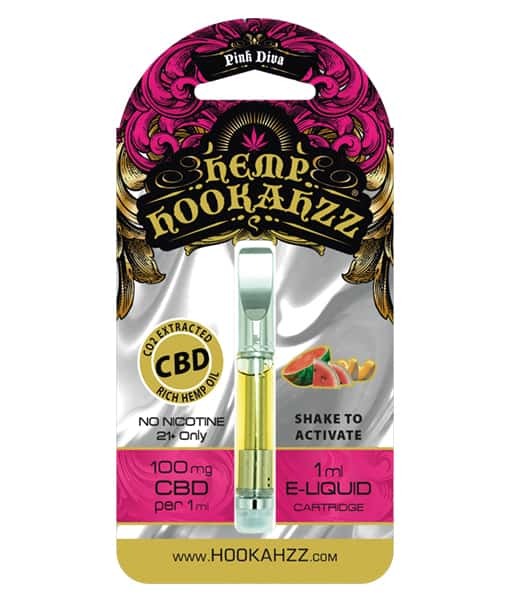 Our Hemp Hookahzz CBD e liquids are the perfect companion to your Hookahzz Evod. We have built our business on customer satisfaction, and want to ensure that you have the best experience with our CBD e-liquid products, and every quality product we offer. All Hemp Hookahzz products carry a 14-day retail customer satisfaction guarantee. For more information about Hemp Hookahzz, contact us! We’d love to hear from you. And—Vape Healthy! *Unlike many of our competitors, Hookahzz does not add any PG to our products. 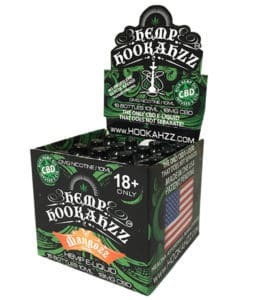 Hemp Hookahzz, LLC, is a grassroots company based in N. San Diego, California, specializing in CBD e-juice (cannabidiol). 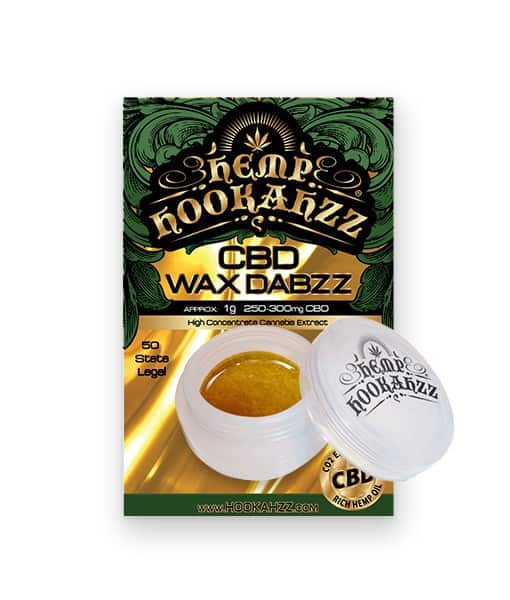 As one of the very first CBD e-liquid companies on the market, we also provide CBD wax/dabs, e-pipes, Evod e-cigs, and much more. At Hemp Hookahzz, we have your vaping needs covered! Visit Hemp Hookahzz for more!